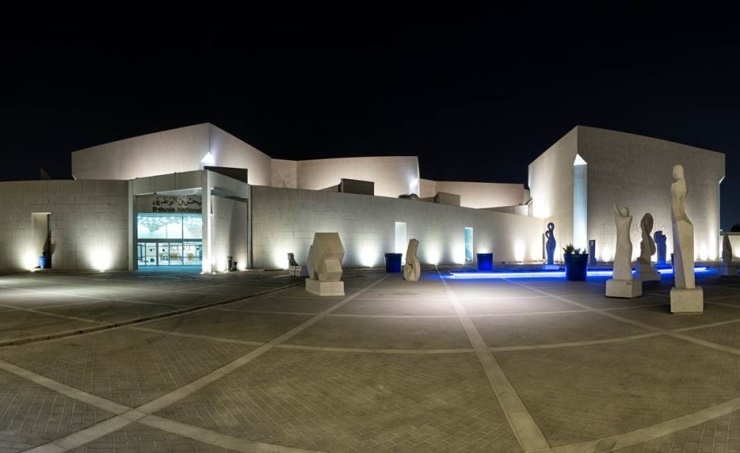 Manama, Sept. 23 (BNA): Bahrain Authority for Culture and Antiquities (BACA) is hosting the 6th session of the Consultative Council for Cultural Development in the Muslim World. The two-day event on Monday falls within the context of Muharraq, the 2018 Capital of Islamic Culture, celebrations for the Arab region. The opening session will begin with the BACA President’s speech, followed by the speeches of representatives of ISESCO, the Organisation of Islamic Cooperation (OIC), and the chairman of the Consultative Council. A working session will be held following the inaugural session will focus on boosting Islamic countries and international support to preservation of Islamic civilizational and cultural heritage in Al Quds. Another session will focus on Manama Route Project for Activation of Islamic Joint Cultural Work to combat terrorism, extremism and sectarianism, in addition to the discussion of the proposed agenda for the extraordinary Islamic Conference of the Ministers of Culture in November. Representatives of member countries, OIC and the OIC-affiliated Standing Committee for Information and Cultural Affairs (COMIAC) will participate in the session.